Mattabesset String Collective is a 5-piece acoustic ensemble playing an eclectic mix of bluegrass, blues, folk, mountain, country and rock, all in a string band style. The band has played in various configurations around central Connecticut for over ten years. 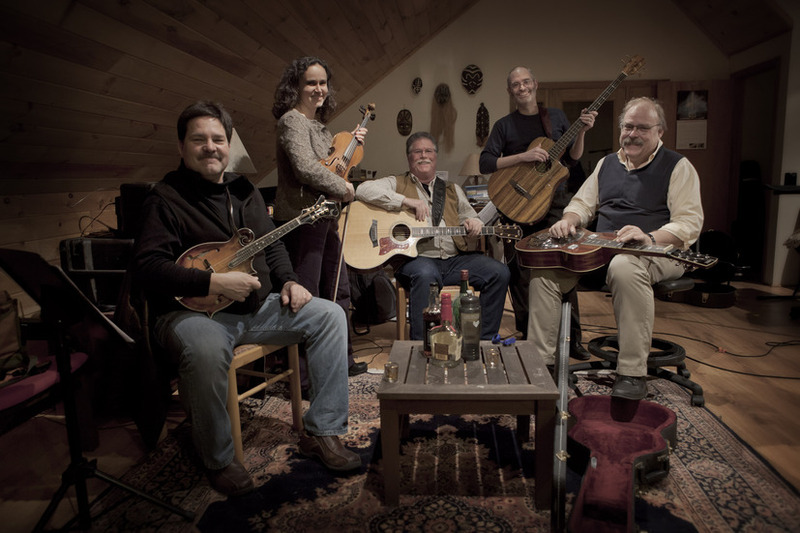 Its present lineup includes Barry Chernoff (guitar), Marc Eisner (mandolin), Rebecca McCallum (fiddle), Gil Skillman (banjo, cuatro, and dobro) and Kevin Wiliarty (bass).